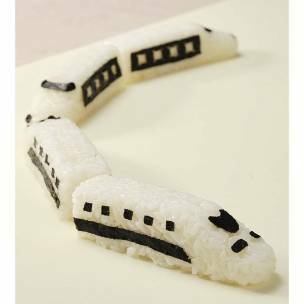 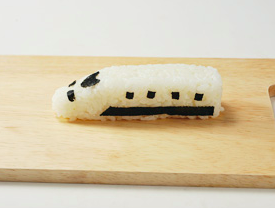 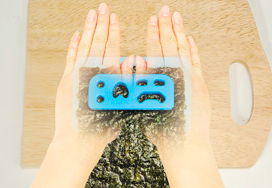 Take a train is usual activity for us, how about making a train-shaped nigiri?! 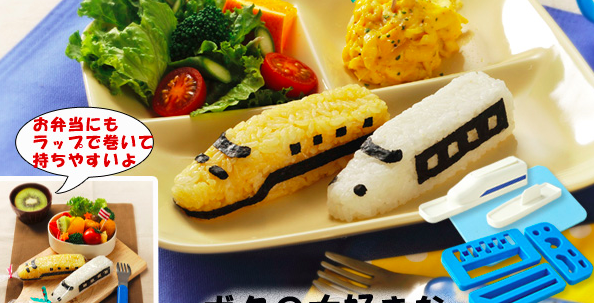 This train pattern mold makes your dream comes true. 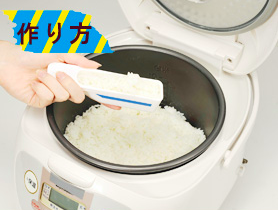 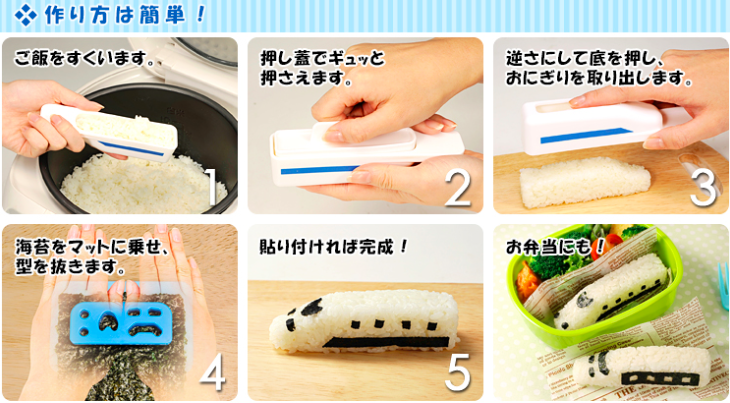 We now can make a Japan onigiri (white rice which usually formed into shape and wrapped in nori) in train-look! 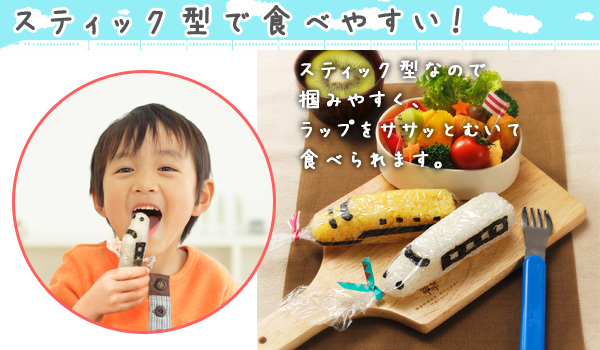 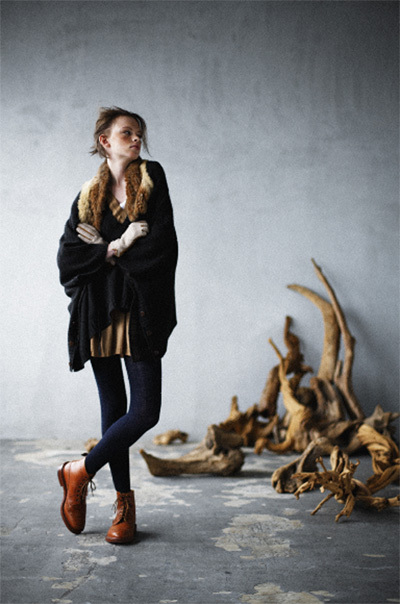 It currently can be shipped within Japan areas, check more here.